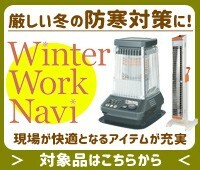 We can not accept oversea shipping. 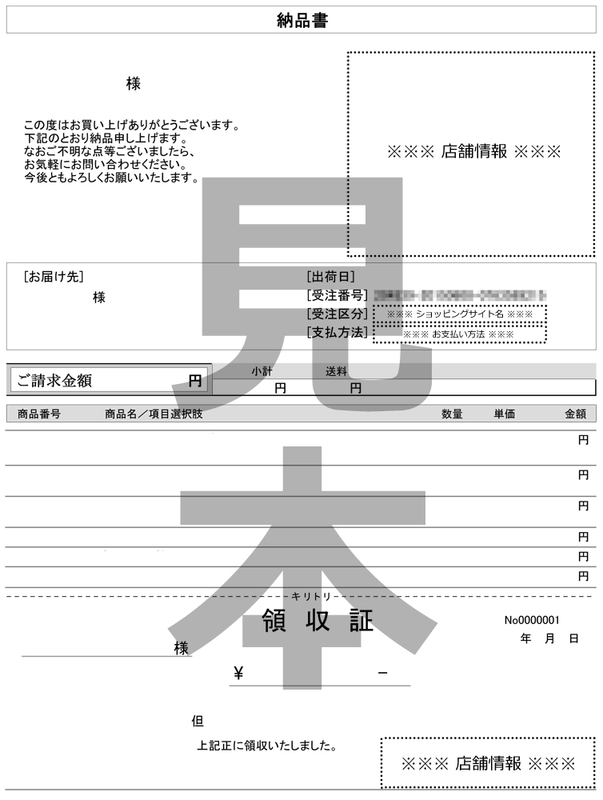 Regarding purchase using overseas shipping agent etc. We can not respond to inquiries etc. other than Japanese. 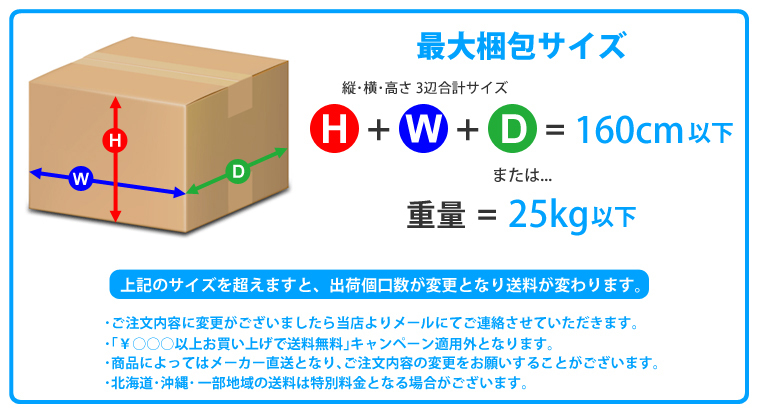 ・ Our shop handling range on delivery is up to the first delivering point. It will be very difficult. There is a possibility that real correspondence becomes impossible. Please note. 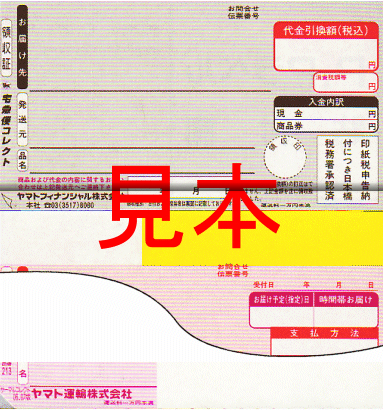 ・We are unable to respond to initial malfunction. 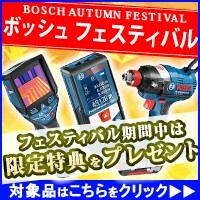 ・ Since it is not intended for overseas use, we can not accept requests for repair. 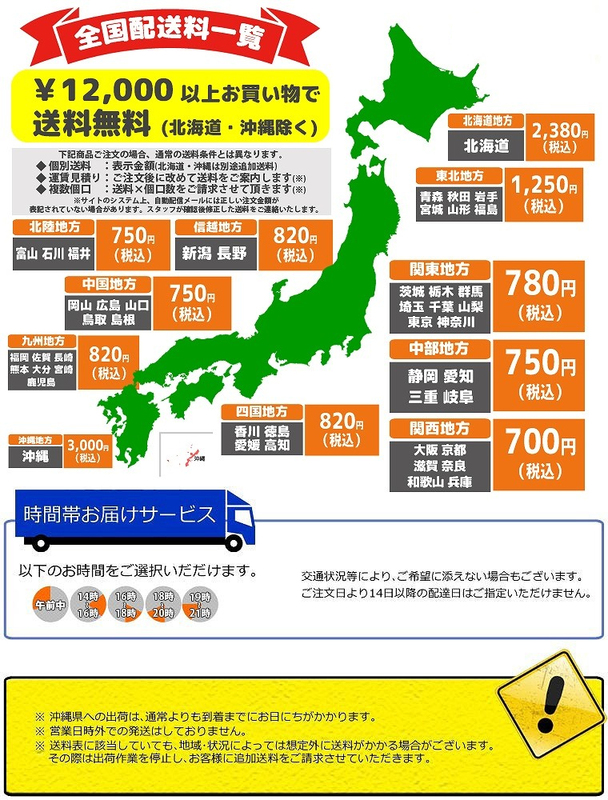 ・Credit cards are limited to those issued in Japan.